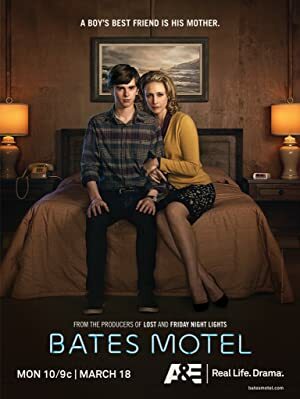 Bates Motel – Season 5 (2018) – What's New on Netflix Canada Today! Norman’s carefully maintained facade starts to crack. Meanwhile, Emma and Dylan’s idyllic existence is disrupted by a guest with unknown motives.